Websites serve as the perfect business drivers both for small and mid-sized firms. In order to transform the business acumen in every aspect, businesses need to have a website that is interactive, responsive and stays in prominence in this competitive scenario. 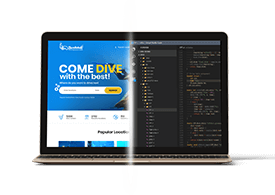 PSD to HTML conversion is probably one of the finest ways to create such sites that function properly both on the desktop as well as mobile, thereby resulting in an expanded global reach. Other than just designing a responsive site, PSD to HTML conversion brings along added advantages like the convenience and quick site navigation to attract a large number of audiences. By eliminating the need for unnecessary coding, Design to HTML conversion allows loading up your website with increased visibility, functionality, usability and accessibility. The lesser the use of codes, the enhanced is the presentation pattern and loading speed. The process of PSD to HTML conversion allows your website to attain the right visibility on search engines. 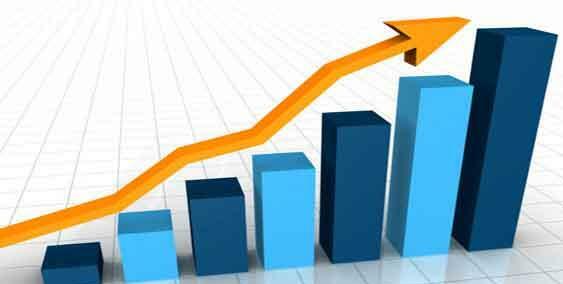 This, in turn, affects your ranking and consequently improves traffic in all proportions. The semantic coding techniques implemented during the conversion process allow a site to be search engine friendly. The use of semantic and search engine friendly codes allow the site to get easily crawled, taking the site to higher rankings. Another advantage of incorporating PSD to HTML conversion is making the content of website accessible on different browsers like Chrome, Firefox and Opera. This conversion supports accessibility on multiple browsers like Chrome, Firefox, Mozilla, IE and so on. In short, it makes the site not only user-friendly but also readable. SEO plays a crucial role when it comes to improving search engine ranking on the web. The conversion process makes it possible to flexibly manipulate your web pages. 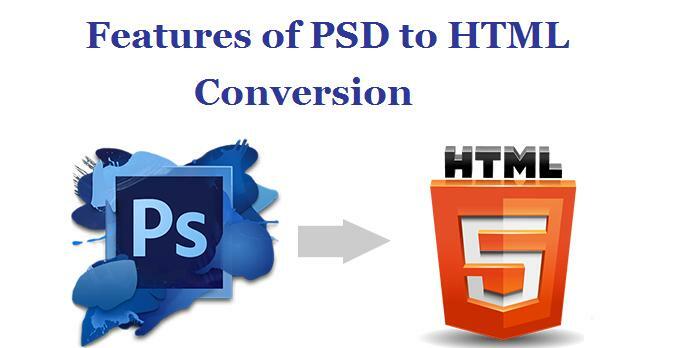 PSD to HTML conversion is a tedious process but is less time-consuming. When you hire a reliable conversion service provider, their expert team of professionals provides the best services in a short span of time. They will be able to design a site with effective features and functionality possible. Websites which are attractive and offer a remarkable user experience are the ones which capture the most of the audience attention. Therefore, it is important to design a unique, interactive and user-friendly website that enhances traffic and increases sale conversion. The conversion process, i.e PSD to HTML improves the efficiency of a website by including top-notch features that provide immense flexibility and control to the presentation of a website. However, it is always a better idea to hire a professional firm for reliable results.